From the best peaches to the best attractions, the good stuff is all hand-picked in Atlanta. 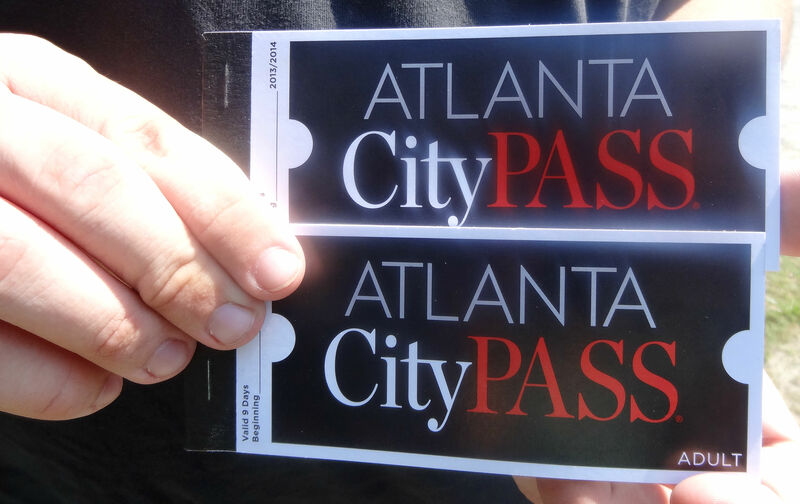 While visitors to this beautiful southern city may wonder if every street really is called Peachtree Street, they won’t wonder which attractions are best if they have a CityPASS. The very best attractions have been hand-picked and wrapped up in an easy-to-use ticket booklet that’s valid for 9 consecutive days starting with the first day of use, giving you plenty of time to make some delicious memories.